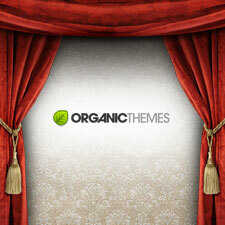 WordPress Themes 2013...What Will The Future Hold? What? 2013 already? There have been lots of “oohs” and “aahs” over recent tech announcements. Apple iOS6. Macbook Pro Retina Display. Microsoft Surface. Windows RT. Windows Phone 8. Google Nexus Tablet. The list goes on. And we are only halfway through 2012. Oh, and by the way, WordPress 3.4 is out too. It’s still a bit too early to tell whether it’s getting a lot of “ooohs” instead of “aaarghs” but let’s take a look at what’s new in this version and somehow deduce what the future holds for WordPress theme developers, authors, plugin developers, and users vis-a-vis the rest of the tech world. This latest WordPress 3.4 version has been dubbed the “Green” version after jazz guitarist Grant Green. Below is a list of the more significant changes in this version to give you a glimpse of what’s new and maybe think about what’s not yet. Theme authors can allow custom header images with flexible heights, widths, or both instead of being limited to a predetermined fixed size. 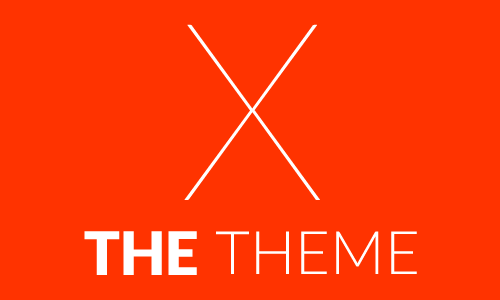 No need to hack themes. Mobile Web users are typically prepared to make fewer clicks on a website than users accessing sites from a PC. Although a growing number of websites and Web-based applications offer support for small-form-factor mobile devices, many still do not. Websites not optimized for the smaller-screen formats will become a market barrier for their owners — much content and many sites will need to be reformatted/rebuilt. By 2014, over 3 billion of the world’s adult population will be able to transact electronically via mobile or Internet technology. Emerging economies will see rapidly rising mobile and Internet adoption through 2014. At the same time, advances in mobile payment, commerce and banking are making it easier to electronically transact via mobile or PC Internet. Combining these two trends creates a situation in which a significant majority of the world’s adult population will be able to electronically transact by 2014. Re-evaluate your websites, customer portals and Web-based applications to ensure they provide adequate support for access from smartphone and other mobile devices. In most cases, websites and Web-based applications should be designed to be device-independent. Consider using mobile consumer application platforms for this. Where redesign for mobile phone access is required, consider both format (to fit the restricted user interface capabilities) and information structure. Unless absolutely required, commonly accessed information and resources should not be positioned more than “three clicks away” for the user. As a Content Management System, WordPress steps into the future with these development challenges in mind. Theme development and design cannot be singled out and isolated from what the rest of the world is evolving into. Thankfully, WordPress is now more than just a blogging platform. 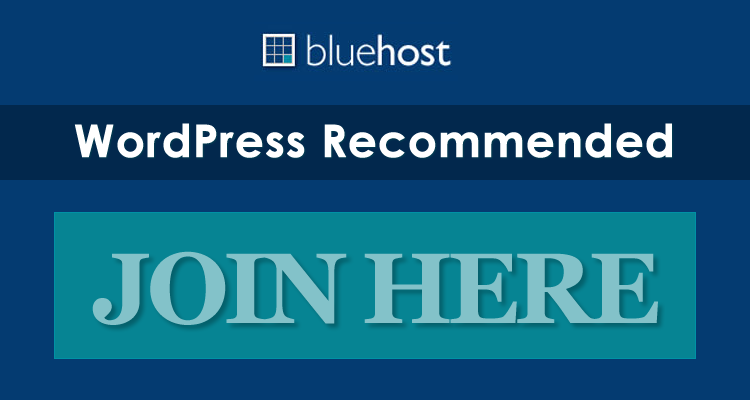 Members of different WordPress communities have proactively contributed time, talent and resources to make it one of the best if not the best CMS today. But it doesn’t stop there. Professional theme developers, authors, plugin developers and even those who are just starting to get their feet wet in this industry need to be in step with the rapid technology turnover rate. Features, aesthetics, and functionalities incorporated in every WordPress Theme should be more than just responsive to the ever-evolving device needs of the market, desktop or mobile. WordPress 3.4 is history. 3.5 and 3.6 are already in the pipeline. Yesterday’s future has already arrived while 2013’s is happening at this very moment. WordPress themes will become simpler and easier for both designer and end-user. The primary goal of users is information so themes will be cleaner and simpler without sacrificing the quality of design. If it were poetry, it would probably be a Haiku. 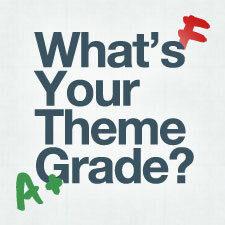 So what’s 2013 and beyond going to be like for WordPress Themes? For now, I’d say it’s going to be cloud-y, sociable, and definitely mobile.